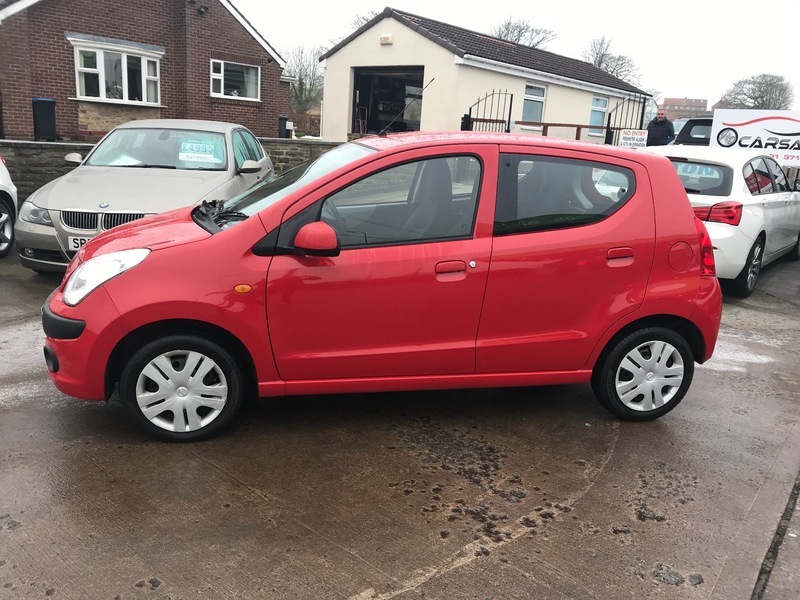 ***AA DEALER PROMISE - THIS CAR COMES WITH A 3 MONTH AA WARRANTY AND 12 MONTHS BREAKDOWN COVER*** This is a fantastic small car, which is very economical and benefits from low running costs including tax at only £30 a year. It is an easy and enjoyable ride and perfect as a first car or second family car with it having 5 doors and many practical features. It comes with full service history and 12 months M.O.T when sold. Its has been very well cared for by its one owner and this is reflected in its drive and condition.